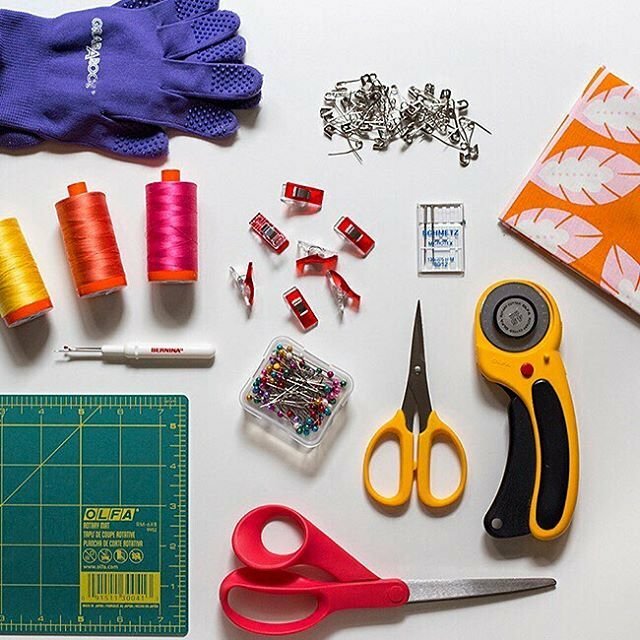 Come learn from our sewing experts the latest techniques to inspire you to create! We offer classes for kids ages 8 years and up. 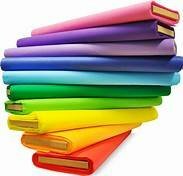 From learning Garment Sewing techniques, Quilting/ Piecing Instruction, English Smocking, BERNINA Machine Mastery lessons and more, you will find just the class to further your education. Quilt Kits, Threads, Rulers, Fabric & More. Our shop carries the best in hand picked sewing supplies. We only choose the items that we think are top notch and we make a point to testing out most everything- because we LOVE to sew! Looking for something that you don't see? Drop us an email, we can special order most anything! 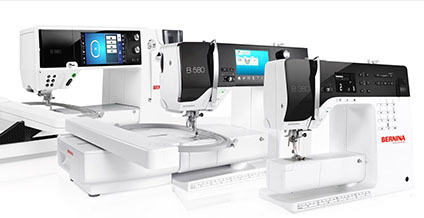 BERNINA is our machine brand of choice. A leader in the industry for innovation & quality. 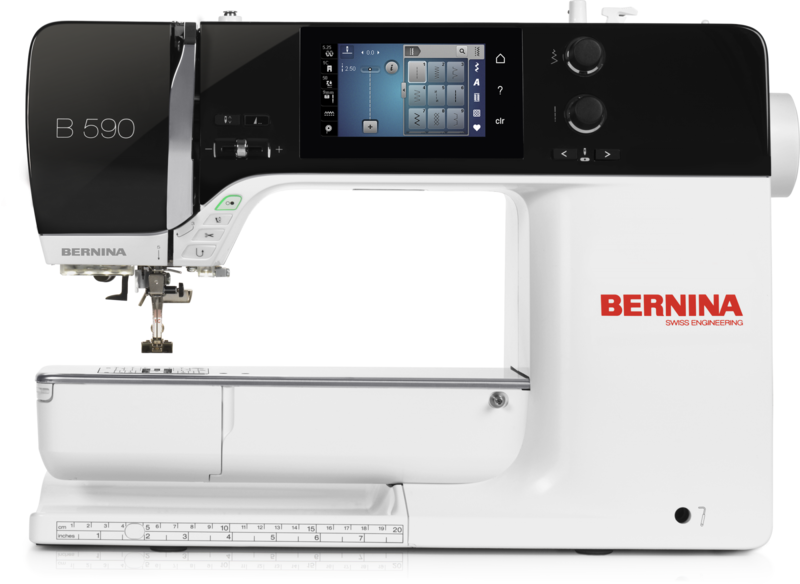 BERNINA is still owned by the original family who started the company in 1893. The Swiss believe that quality and precision sewing should never be compromised, therefore in 1981 we chose & continue to choose to only offer the best, BERNINA. WE SERVICE ALL BRANDS of Sewing machines, Embroidery machines, Industrial machines. With 2 Certified Machine Technicians in the service department full time, we offer a quick turn around. House Calls available for certain types of machines. We have a scissor sharpening service in the shop. 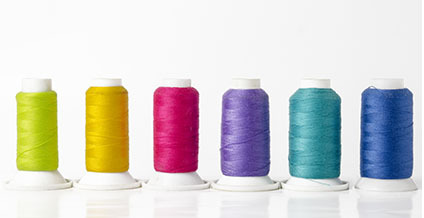 Gina's Bernina Sewing Center is your source for all things sewing in Knoxville,TN! 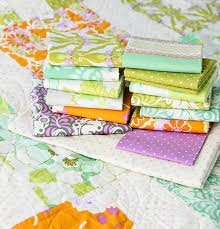 With over 6000 bolts of designer fabrics, we stock the area's largest selection of cotton prints, stunning batiks, & non-traditional quilting fabrics, batiste, broadclothe, ginghams, flannels & more. We're the only store in the area that carries patterns for classic children's garments & provide the classes to help you make them. We also offer a wide range of fun, informative classes that appeal to sewing enthusiasts of all ages (8 & up), styles, and skill levels. For your convenience, we provide sewing machine repair services for All Makes & Models of Sewing/ Embroidery and BERNINA Sergers in house. We offer house calls for industrial machines. Located at 10816 Kingston Pike, we're one of those rare stores you'll want to return to again & again. Our knowledgeable team of staff members is a friendly bunch who greet you with warm smiles, call you by name, and treat you to the individualized attention you deserve!